Searching for the perfect Medical Spa in Barrie? Congratulations, you have come to the right place! 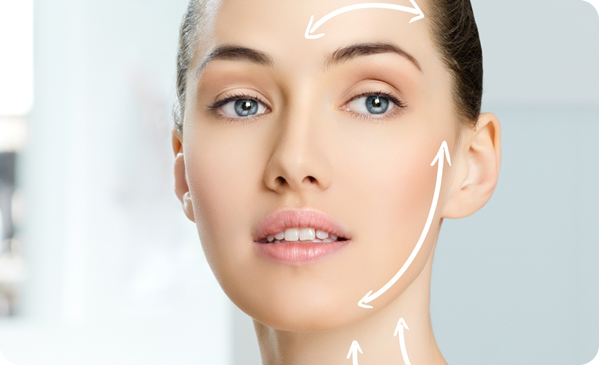 Me & My Anti-Aging and Rejuvenation Centre is a top medical spa in Barrie, providing top-notch services and treatments, using the latest technology available on the market. 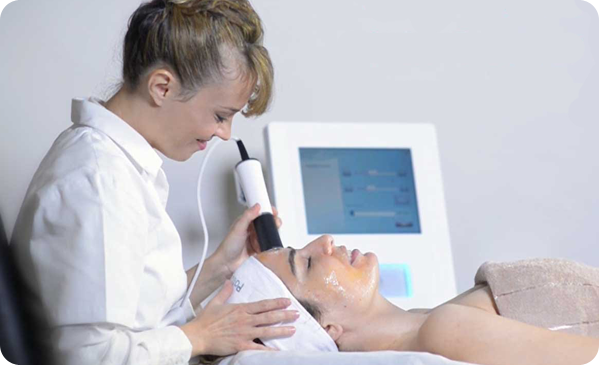 Our medical spa in Barrie provides advanced skin care services, body treatments, laser hair removal, registered massage therapy, fillers and Botox injections, as well as many other personalized treatments. 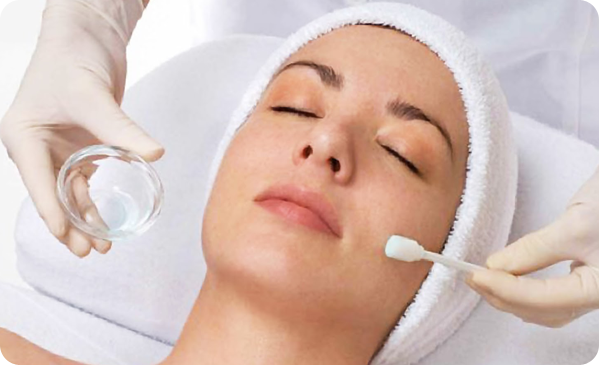 All of our procedures are doctor-supervised; plus, we only use medical grade skin care products from top producers in the world. Our medical spa in Barrie is at the forefront of innovation: from skin care and skin rejuvenation techniques used by Hollywood stars to laser hair removal for both men and women, we offer the newest procedures available. Even more, all of our treatments and services have affordable prices. The combination of quality of services, dedication and affordability is what made Me & My Anti-Aging and Rejuvenation Centre a top medical spa in Barrie and we intend to maintain our high standards! Whenever you visit our medical spa in Barrie, you will be treated with respect, consideration and care for your beauty and health. Plus, you can rest assured that everything we discuss during our consultations and all the treatments and procedures you undergo are strictly confidential. Do you want to regain your self-confidence? Or maybe wipe some years off your face? Or perhaps you want your skin to be more toned and smooth? Whatever your beauty or health needs are, we can take care of them at Me & My Anti-Aging and Rejuvenation Centre. Give us a call at 705.503.1530. We would be happy to discuss your best alternative for the look you’ve always wanted! We are committed to ensuring that you are your best kind of beautiful! 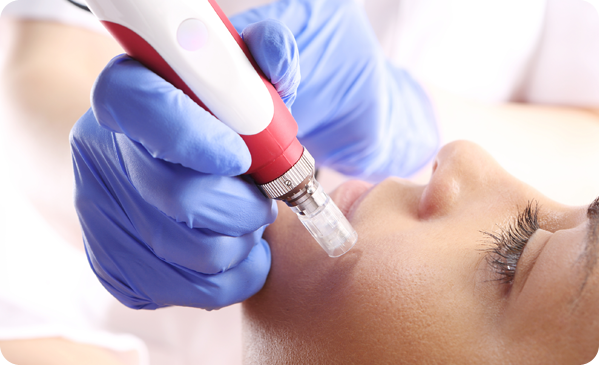 TriPollar laser skin tightening is an optimal form of rejuvenation that reduces the appearance of wrinkles and fine lines from the very first treatment. VoluDerm is a cutting-edge technology that has been clinically proven to reduce the signs of aging and regenerate the skin. 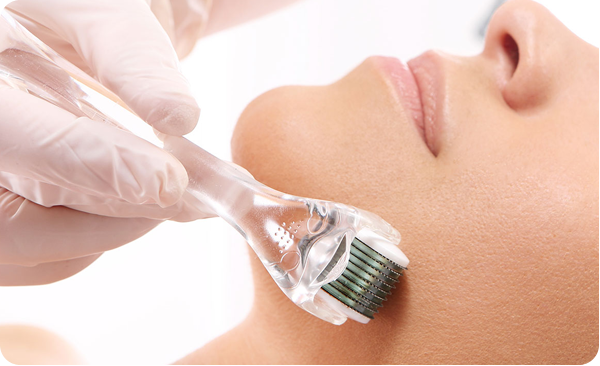 During treatment fine micro-pins use radio-frequency to penetrate the skin’s dermal layer. For all those who are interested in keeping a youthful appearance and a flawless skin, the Mapleview clinic is proud to offer the revolutionary Oxygeneo+. Irrespective of how well we take care of our body and skin, with time the first signs of aging will appear. Excess hair has been a problem for women (and men!) since time immemorial. From shaving and waxing to plucking, most people have tried all the hair removal methods, irrespective of how painful or expensive they were. Nail fungus is a fungal infection that affects a lot of people; it starts with a small yellow or white spot under the nail and, if left untreated, it may lead to nail discoloration and thickening. Although our skin is soft and thin, it is a mighty protective barrier for the human body. Gone are the days when spas and beauty clinics were reserved to women. The men of today know that, if they want to look their best, they can receive help from beauticians, dermatologists and cosmetologists.